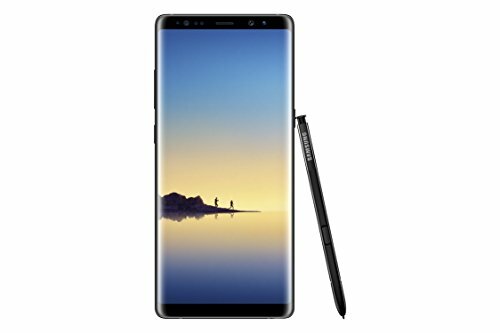 Note 8 unlocked wireless phone. 6.3″ Dual edge super AMOLED Quad HD+ display. Device has 64GB of memory with a micro SD slot (up to 256GB). 3300Mah battery, speakerphone, 3.5mm headset jack, fingerprint and Iris sensors. This also has a rear Dual 12MP OIS camera and 8MP front camera. Device comes with USB-C charger and stereo headset.